Special order via team manager. Available from the Club Secretary. Shirt: Players are loaned a match shirt. by the Club. Players requiring a new shirt should place order via their team manager to make sure the shirt gets printed with the correct number and club badge. 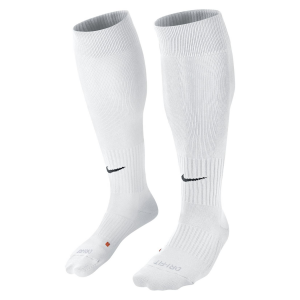 Shorts and socks: Players are giver one pair of match shorts and socks by the Club each season. Players requiring new shorts and socks can either arrange purchase via their team manager or buy the items directly from the Club Secretary by sending an email (clubsec@sheenlions.com) to arrange a time for collection of the merchandise. All Sheen Lions members are required to wear the club’s designated football attire at training and at matches. 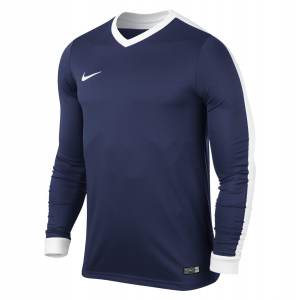 The items must be ordered and purchased from the Club’s official supplier KS Teamwear. During a designated period up to and for the first few weeks of the season you will be able to order and purchase the items that you need from KS Teamwear at a good discount as they will be delivered in bulk through the Club. However you will be able to continue to order items throughout the season directly from KS Teamwear but you will have to collect or pay for mail order delivery yourself and the discount may not apply. Pricing is shown on the KS Teamwear Shop. Note that because most of the items are personalised with the player’s initials you will only be able to return them if they are faulty. It is important that you order the correct size and are aware of KS Teamwear’s terms of business. Each Item detail page on the KS Teamwear Shop includes a link to a Nike Sizing Guide. If you need advice on sizing then you should refer to KS Teamwear, they are the retailer. You do not have to have these items, but you cannot wear non Sheen Lions alternatives.